(4) 28 янв. 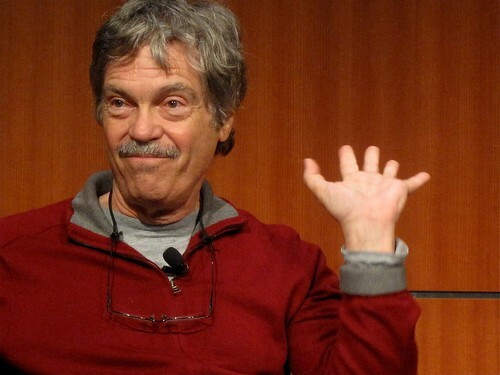 2015 г.
Alan Kay's talk on computing, tools, and education. (5) Опубликовано: 13 авг. 2014 г. Predictions on the future and computing made in 89.